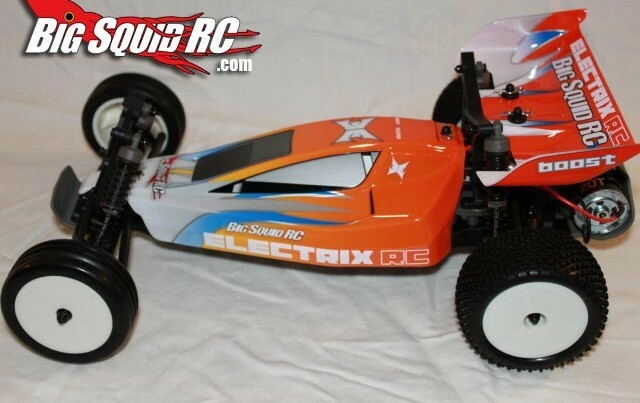 July « 2011 « Big Squid RC – RC Car and Truck News, Reviews, Videos, and More! AquaCraft Minimono Brushless Boat Video! MaxAmps Sale! 20% off Green Series LiFe batteries! Need some new batteries? Wanting to keep it safe and run some LiFE batteries? Now is the perfect time to hit up the MaxAmps.com because all Green Series LiFe batteries are 20% off! Head over there now and get some!